Indore is famous for Namkeen & Sev and APNA SWEETS is One of the Most Famous Shop of INDORE so you can enjoy the Test of INDORIAN NAMKEEN & SEV. Apna Sweets use Arachis Oil only to make namkeens delicious. 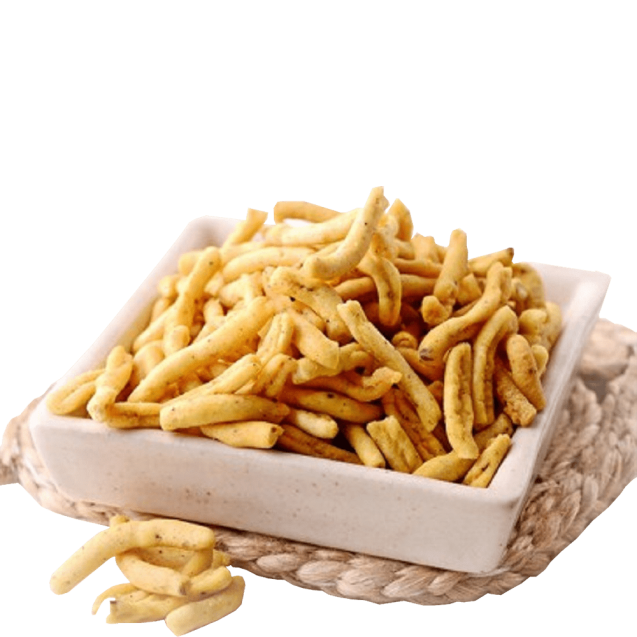 We are offering best quality of crispier and spicier namkeens. At the time of cut-throat competition, we are providing quality product to our customers with reasonable price. Shelf life of Namkeen is 30 days (In Special Condition).